The best websites always seem to be fresh and offer something new. 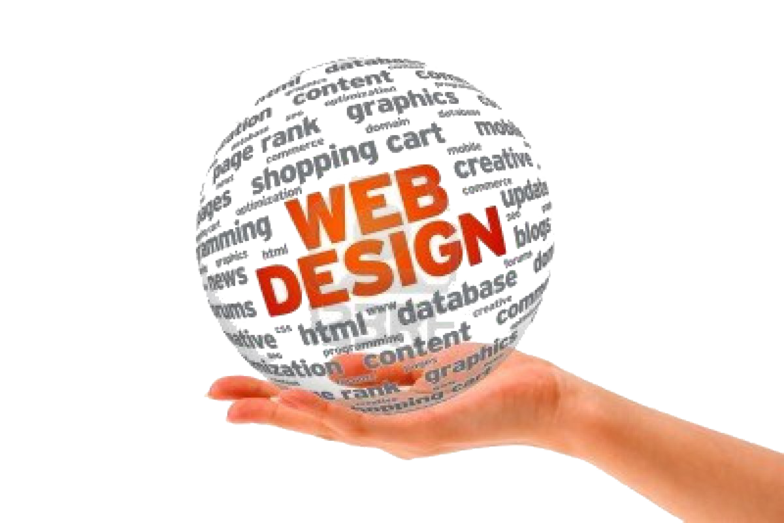 The cost of website maintenance is something that many people forget to consider when choosing a web designer. If you are planning on adding new products, announcements, coupons, testimonials, or photos- make sure you consider the cost of keeping your site up-to-date. Low Cost Update & Maintenance Fees! 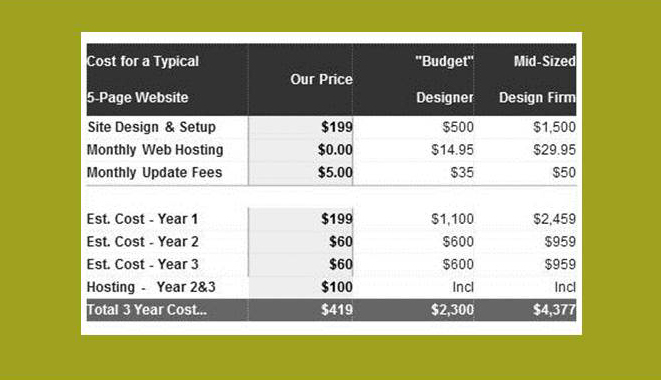 Compare the cost of a typical 5-Page Webarts Media Website versus the fees charged by many traditional web design companies.